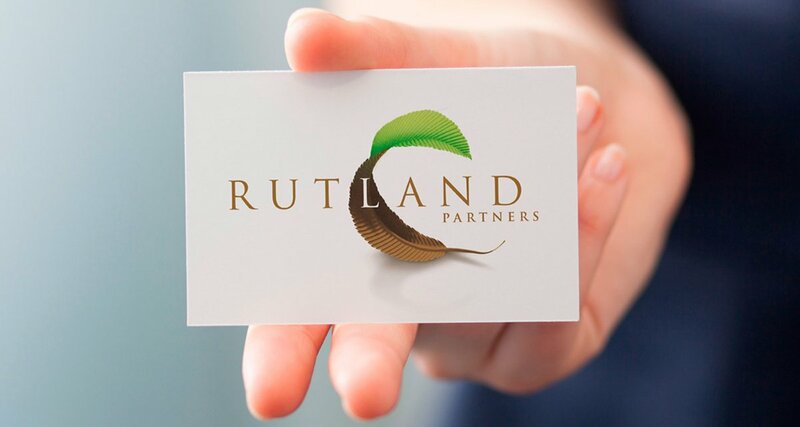 Turnaround private equity specialist Rutland Partners has worked with Chaos since 2007 on projects ranging from brand refresh, through to website design and build, and annual web maintenance. 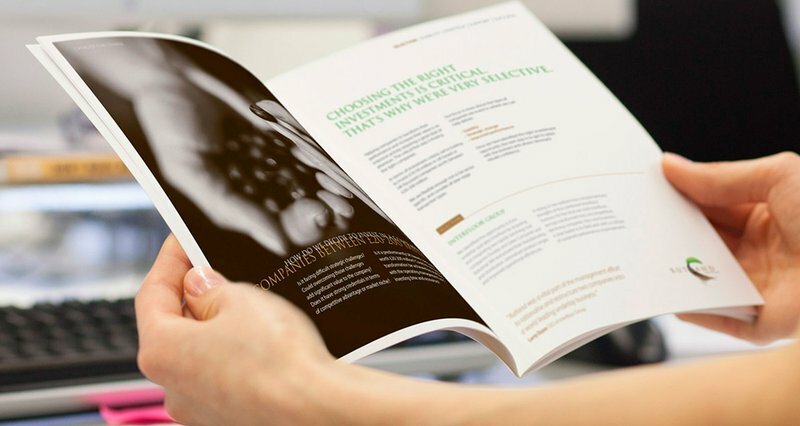 Chaos have an ongoing relationship with Rutland, supporting them on any adhoc marketing requirements. 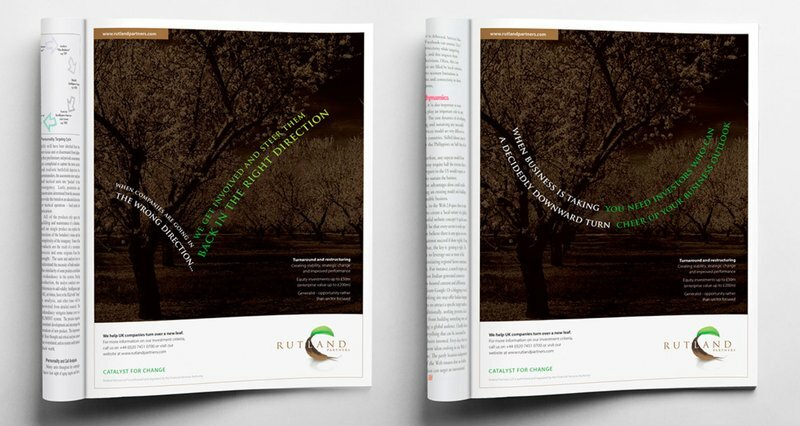 Turnaround private equity specialist, Rutland Partners, asked Chaos to turn around their brand. For a company that injects new life into others, we realised the untapped potential of their tag line ‘Catalyst for Change’. 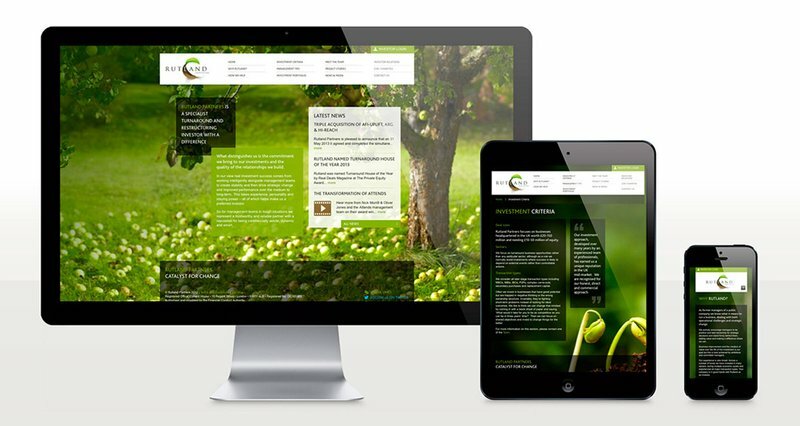 We reflected this as a half green, half brown leaf springing into life, supported by a new and distinctive brand language of growth in natural environments. 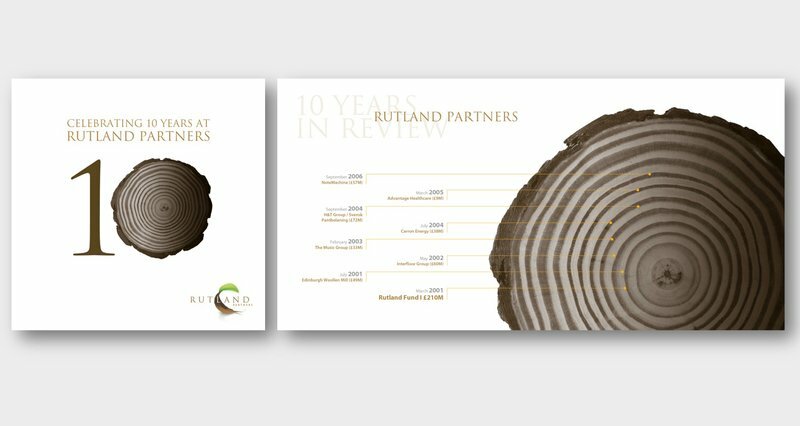 This has transformed the brand and the external image and perception of Rutland in the Private Equity marketplace.